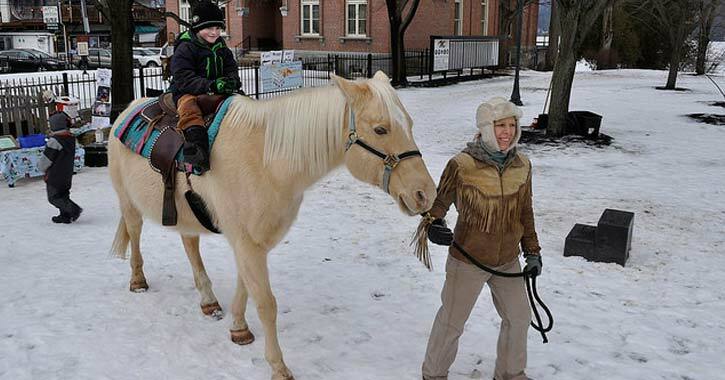 Annual events are one of the best parts of winter in the Adirondacks! From Snodeo Weekend in Old Forge to the Saranac Lake Winter Carnival, there's always something going on throughout the entire season. It's winter carnival season in Adirondack Park! 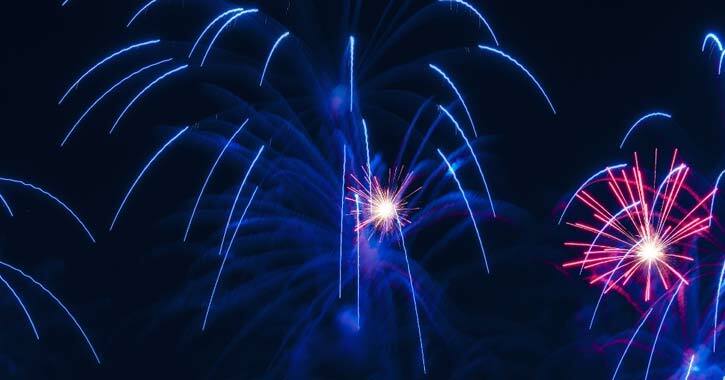 These popular events take place each year all over the Adirondacks, and some of the highlights include fireworks, tours, games, and activities for families. 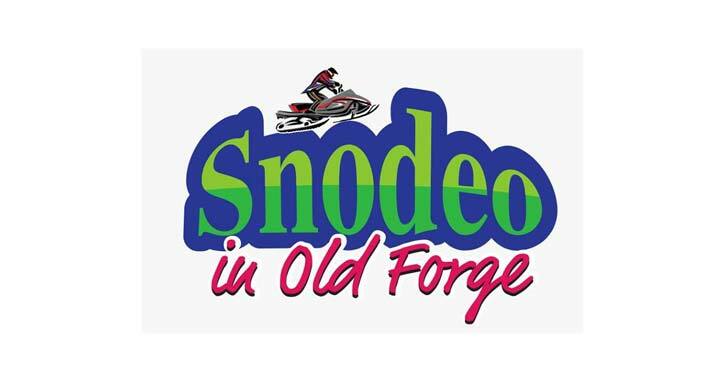 Kick off the 2018/19 snowmobile season with a fantastic snowmobile show, raffle drawing, kitty-cat/120cc races, and more during Old Forge's Snodeo Weekend. Ring in the New Year at First Night Saranac Lake! Enjoy a wide variety of family-friendly entertainment, a unique snowflake/ball drop, a fireworks display, and much more. 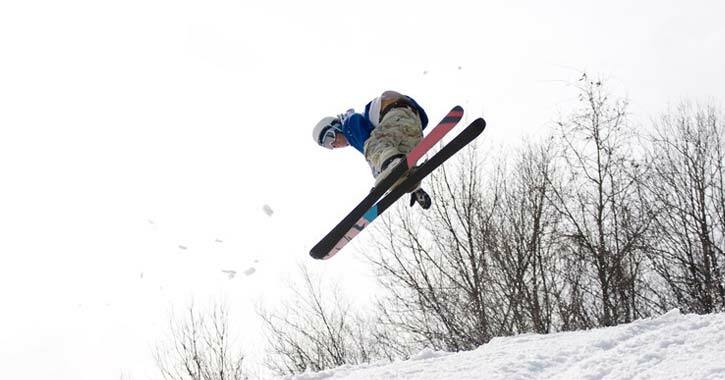 Head to Whiteface Mountain and the Olympic Ski Jumping Complex in Lake Placid to watch mogul racers and aerialists compete in the 2019 Lake Placid Freestyle Cup. Plan a trip to Long Lake this January for the 2019 Winter Birding Weekend. 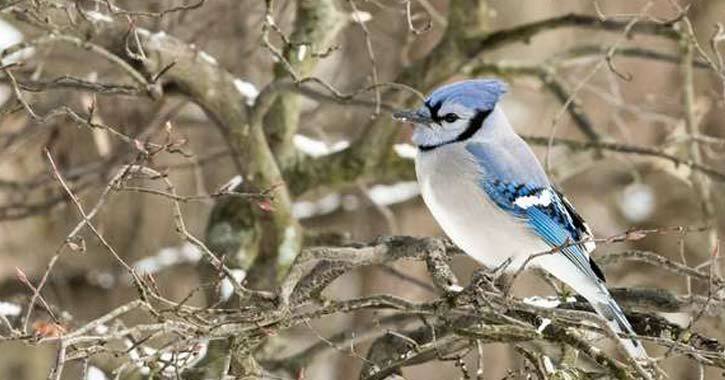 Participants will get to enjoy two days of birding tours and an afternoon presentation by local birding expert Joan Collins from Adirondack Avian Expeditions. All events and tours are free except for the dinner. Multiple venues in the Lake Placid Region will host the 2019 Empire State Winter Games on January 31 - February 3. This multi-day sports competition will feature athletes from across New York State competing in over 30 exciting winter sports events. 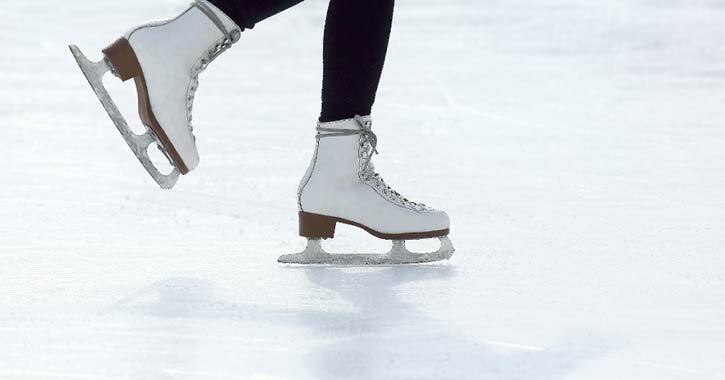 Experience one of winter's most action-packed traditions during the Saranac Lake Winter Carnival. 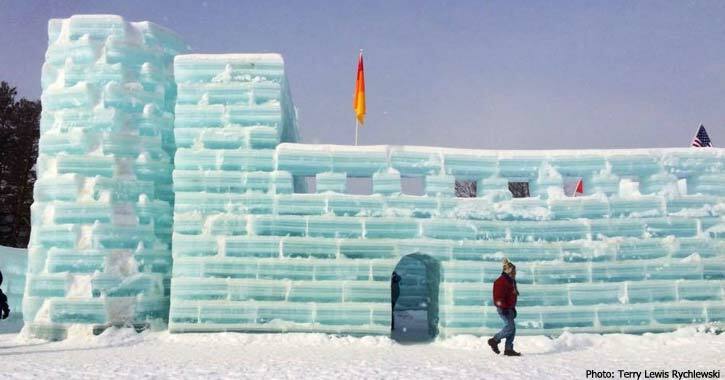 Visitors can even explore the iconic Ice Palace, which is built every year. Head to SnoFest at Old Forge's Hiltebrant Recreation Center to try out the latest snowmobile models by Ski Doo, Yamaha, Polaris, and Arctic Cat. 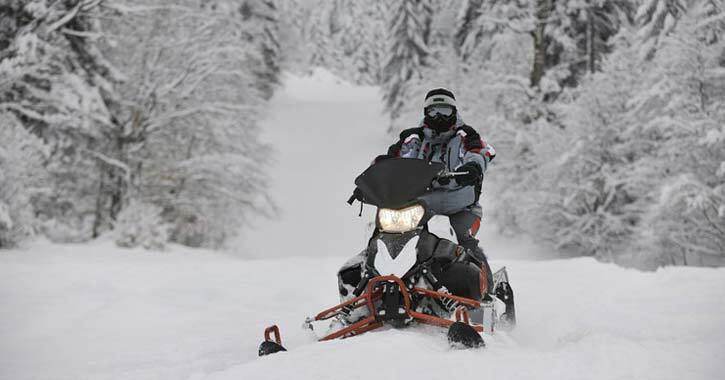 Discover the latest gear and start preparing for next year's snowmobile season in advance.